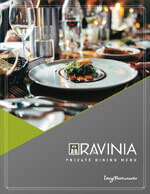 Ravinia Festival is your one-stop shop for client events. 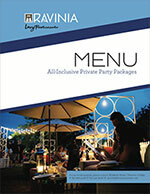 We take the time to understand your brand, your needs, and most importantly, the needs of your clients. 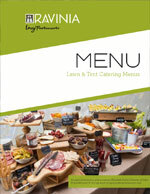 Work with our catering professionals from Levy Restaurants and our logistic team to make this as seamless as possible.